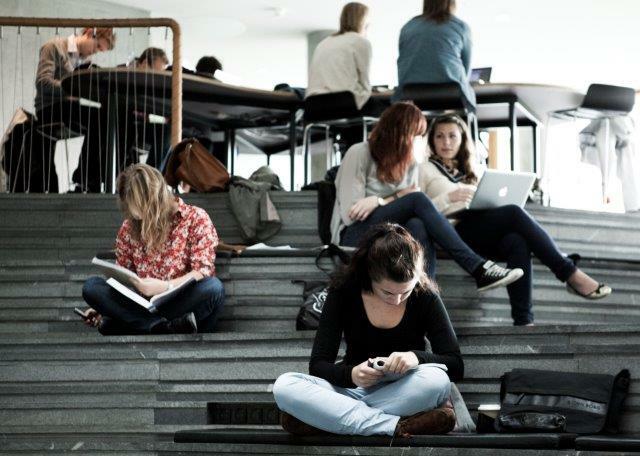 The Copenhagen Education Network (CEN) is a group of economic researcher interested in education. The Copenhagen Education Network (CEN) is a group of economic researchers interested in education. The network was initiated in spring 2014 by economists from Economics Departments at Copenhagen Business School (CBS), University of Copenhagen (KU) and the Danish National Centre for Social Research (SFI). The purpose is to provide a venue for economists focusing on education in their research, to present research papers and exchange ideas. We have three workshops every year, alternating between SFI, KU and CBS. We discuss papers presented by the network participants and a guest speaker. Both theoretical and empirical papers will be presented.